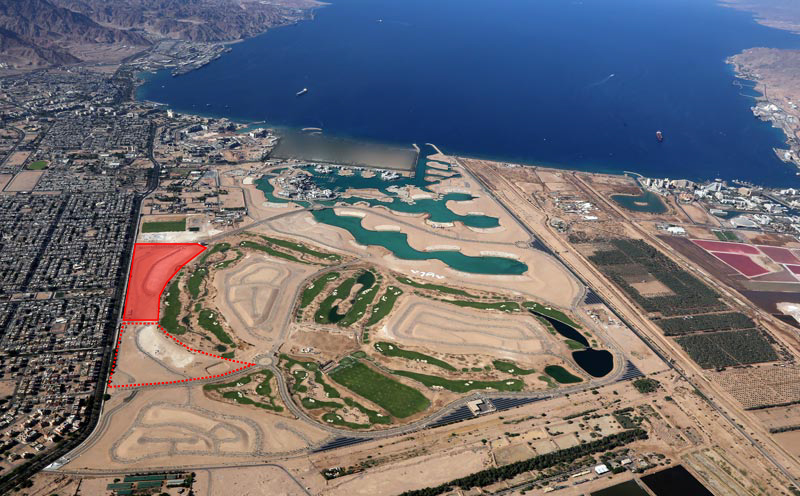 We are pleased to announce that OAOA has been awarded the Golf and Avenue Master Planning at the Ayla Oasis Development in Aqaba, Jordan. 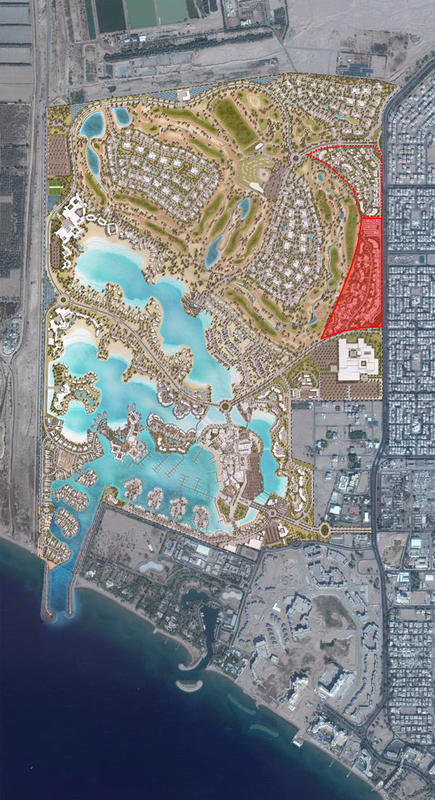 The site is situated between a major thoroughfare and the new Ayla golf course. The Golf & Avenue Buildings Project will consist of 45 buildings, composed of 14 different module types, covering a built area of close to 90,000 square meters. The site is situated along a major thoroughfare on one side, and adjoins the golf course on the other. The challenge is to create a pocket which provides a seamless transition from the dense surroundings of the existing city to an open golf course. Due to its ideal location in terms of proximity to the city and existing architectural fabric, the residences aim to offer affordable units to integrate a wider demographic into the Ayla community. Ayla is an ambitious waterfront development in Jordan that resides on 17 kilometres of new waterfront and covers an area of 4.3Million square meters of picturesque landscapes. 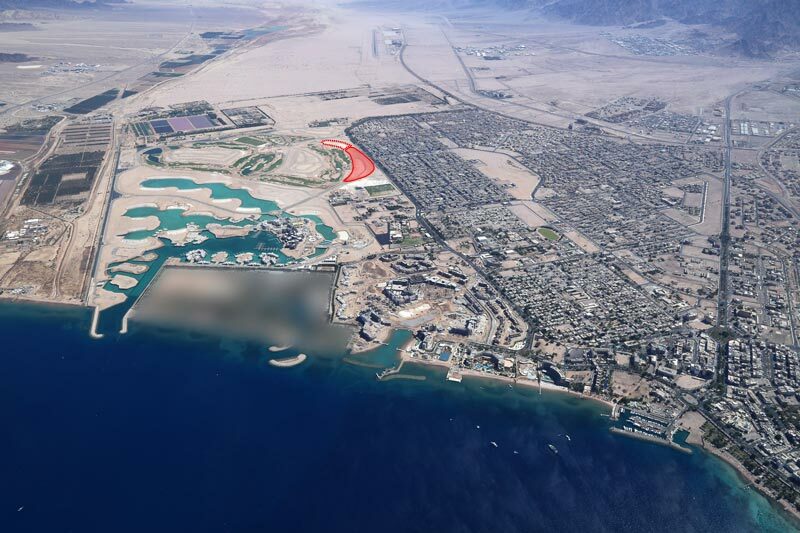 The community will include stunning man-made lagoons and islands, contemporary residential and commercial developments, retail stores aimed at promoting locally made products, 5-star and boutique hotels, a world-class marina, as well as Jordan’s first 18-hole signature golf course.